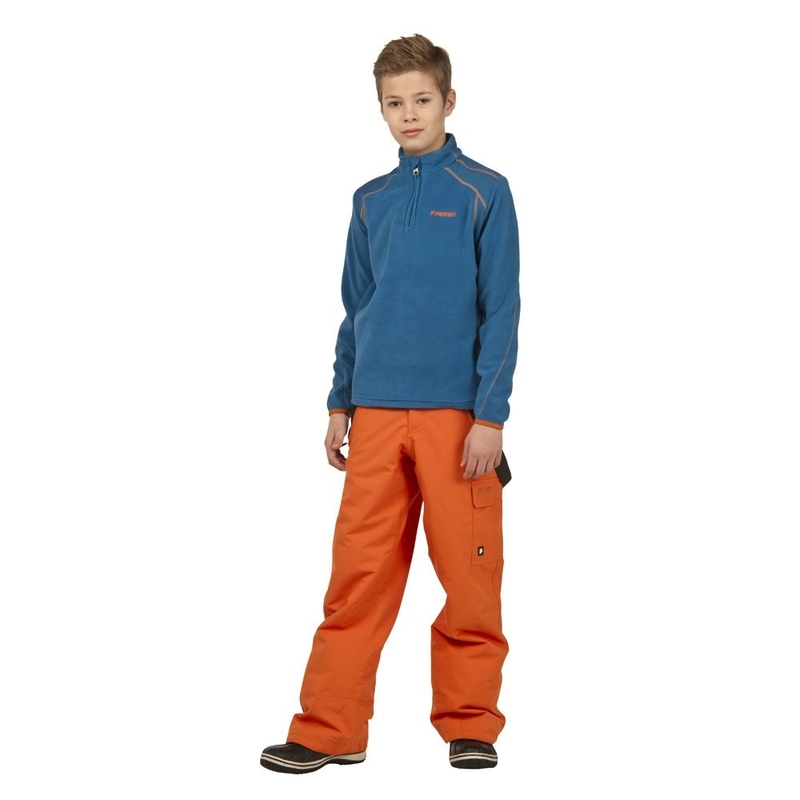 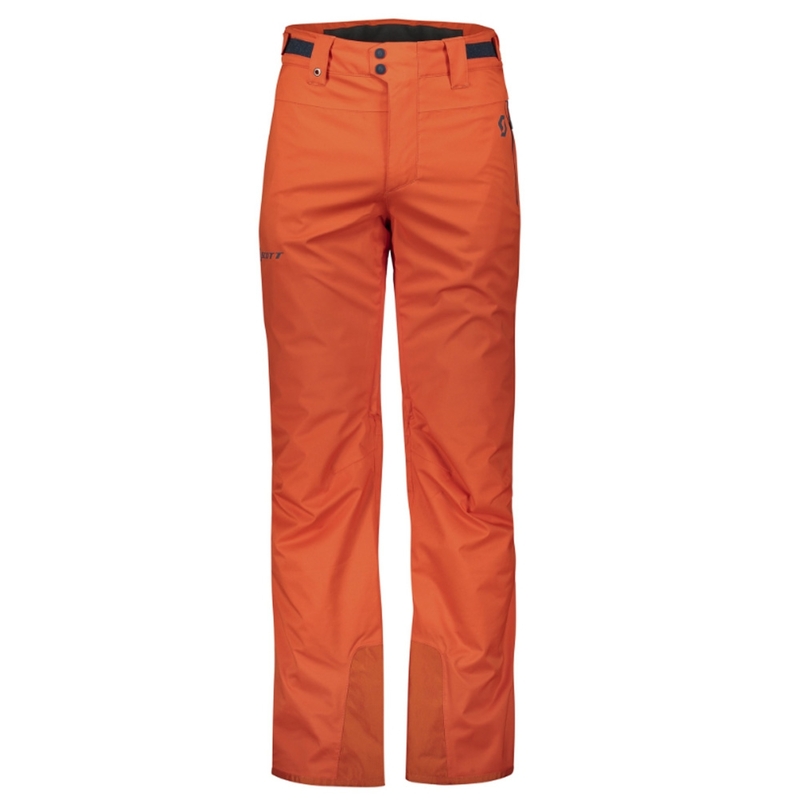 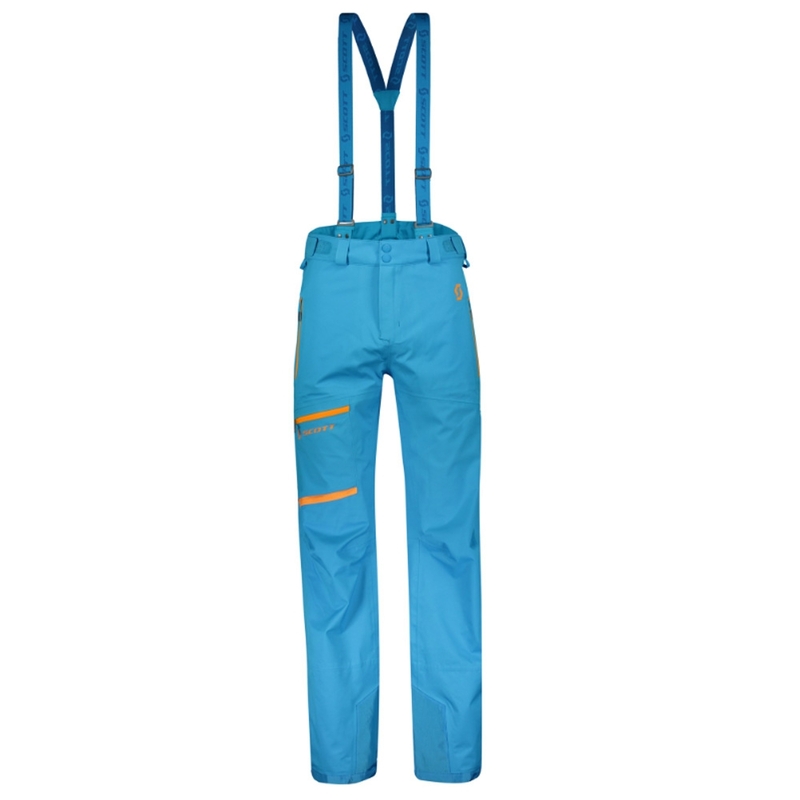 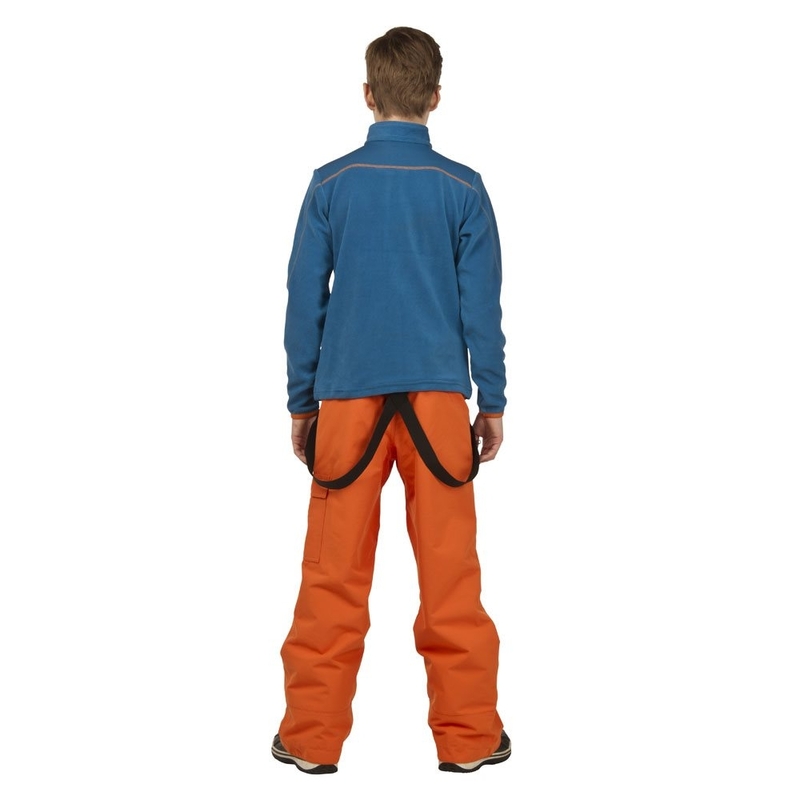 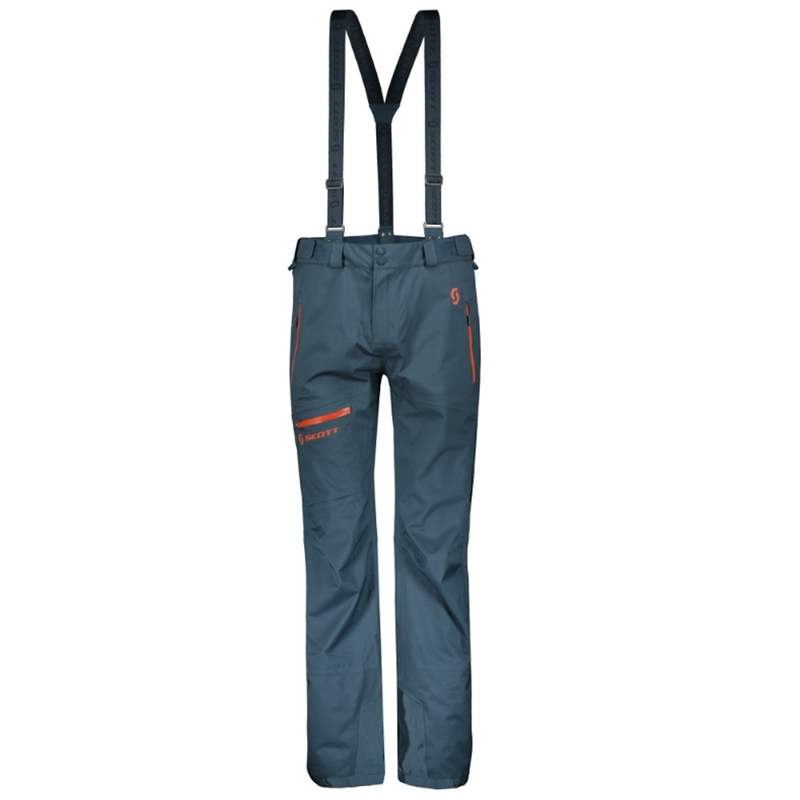 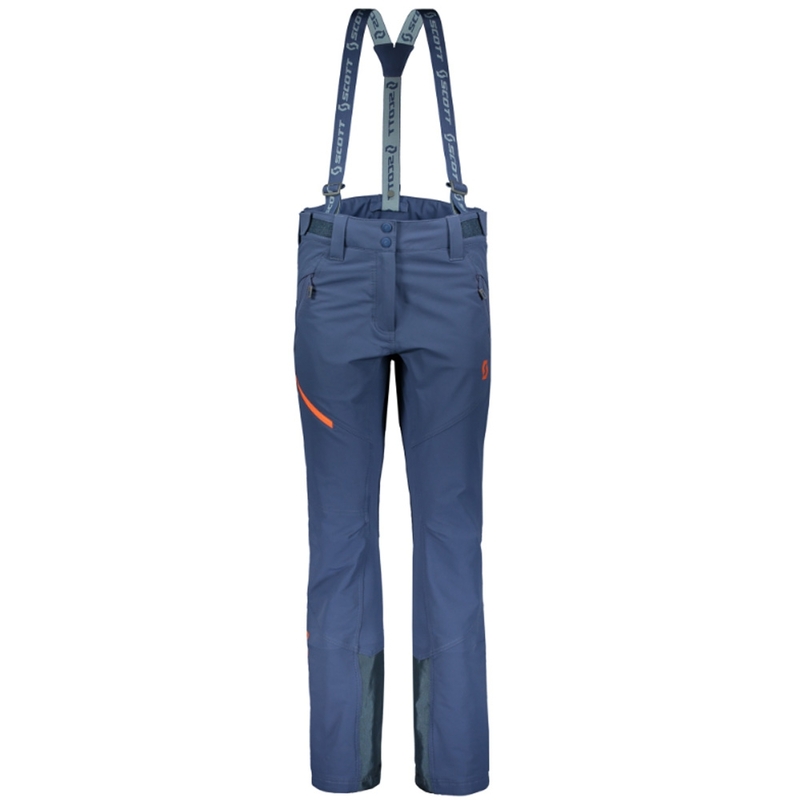 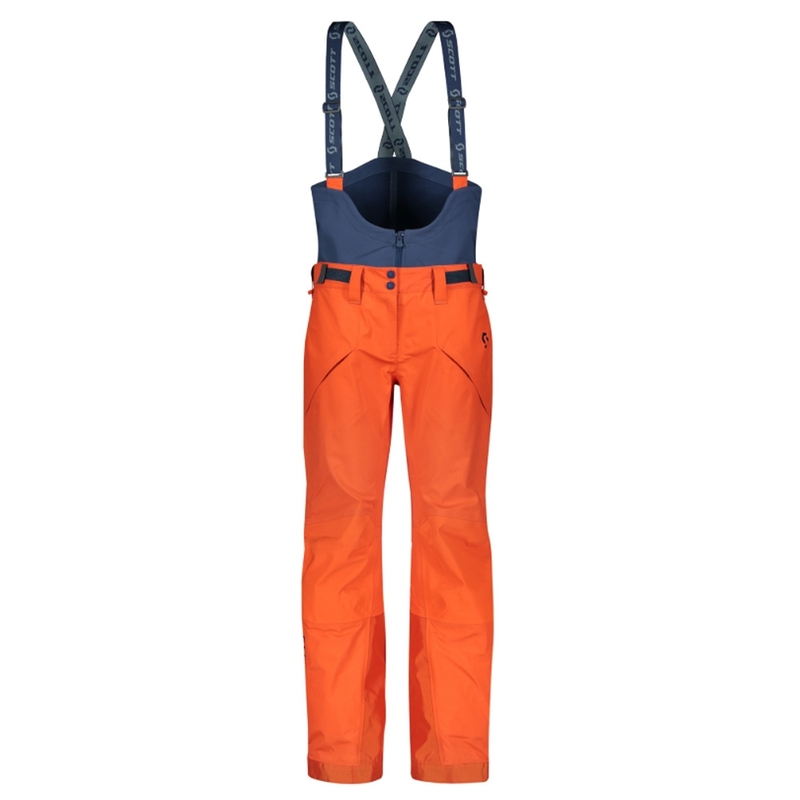 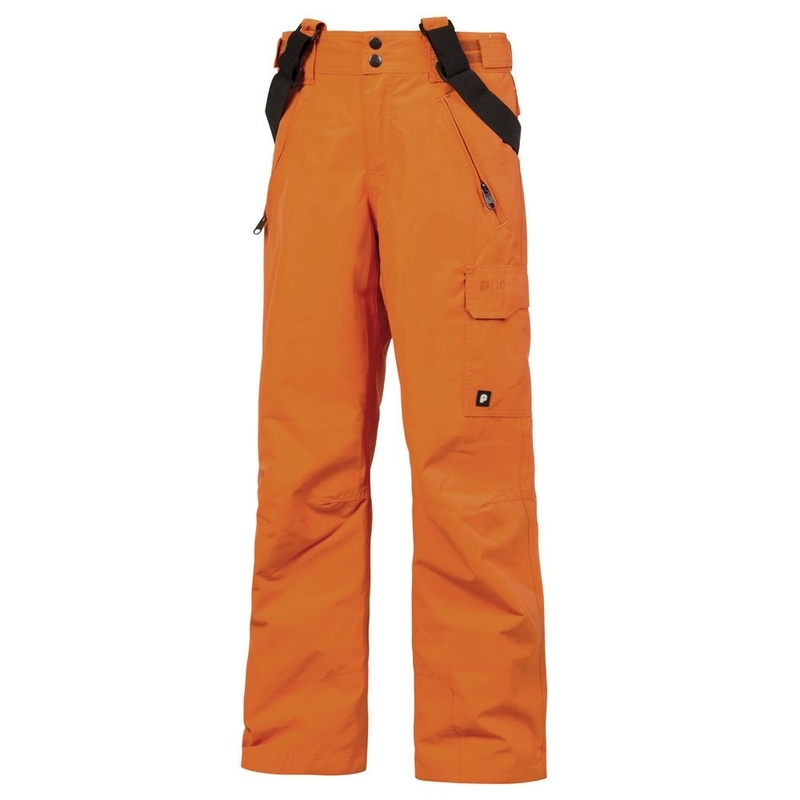 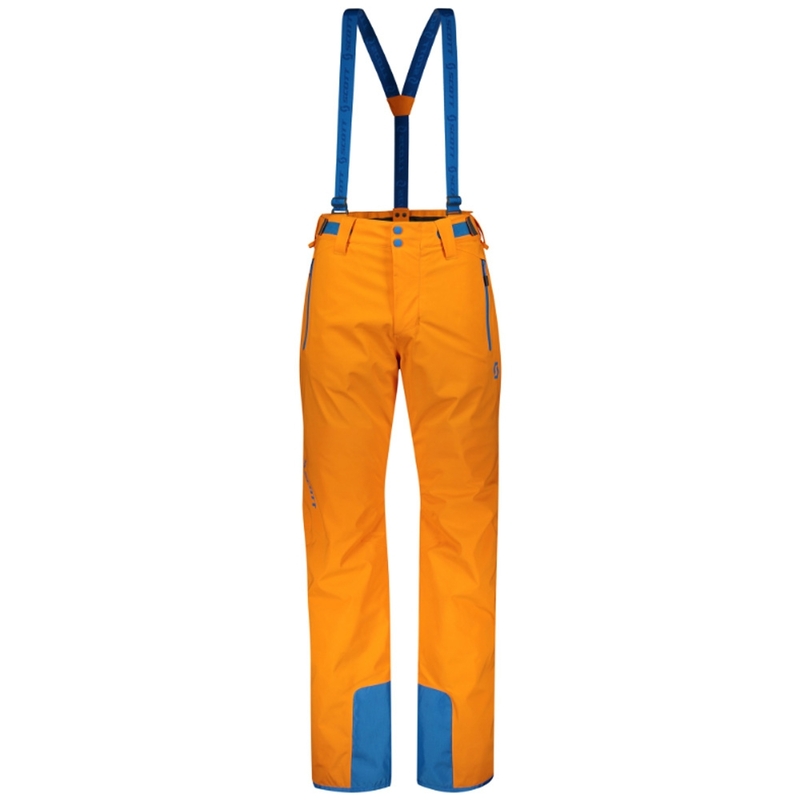 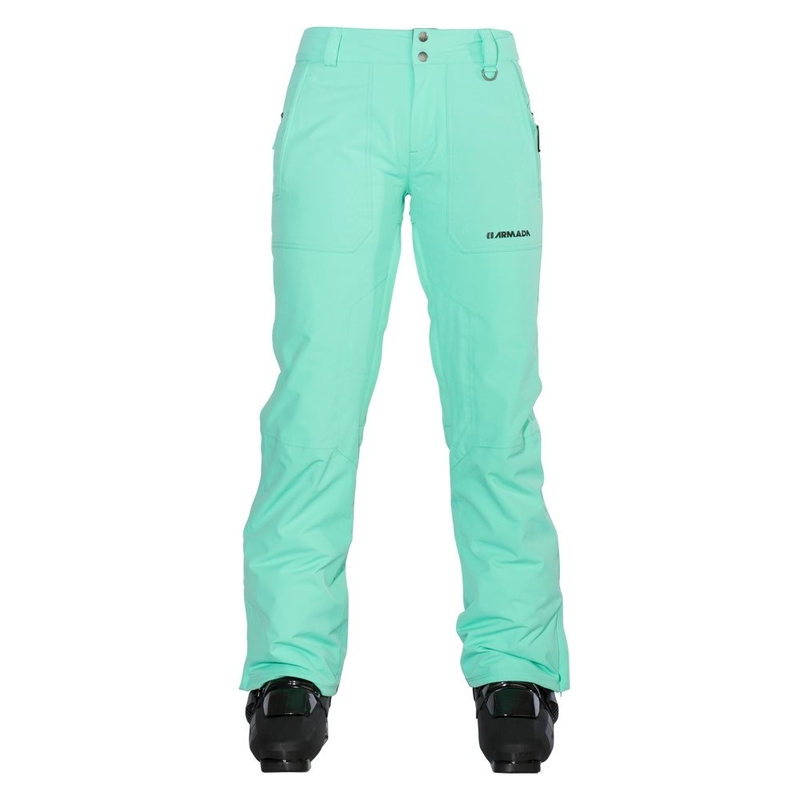 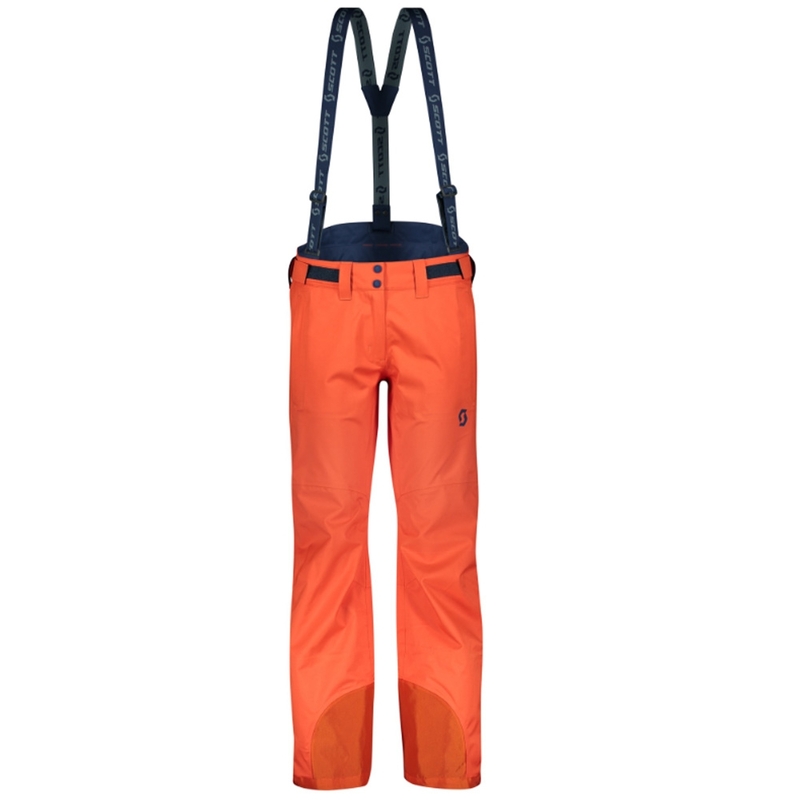 The Protest Denysy Jr Snowpants Orange Pepper 2018 is a ski and snowboard pant which features detachable elastic shoulder straps and waistband closure for the perfect fit. 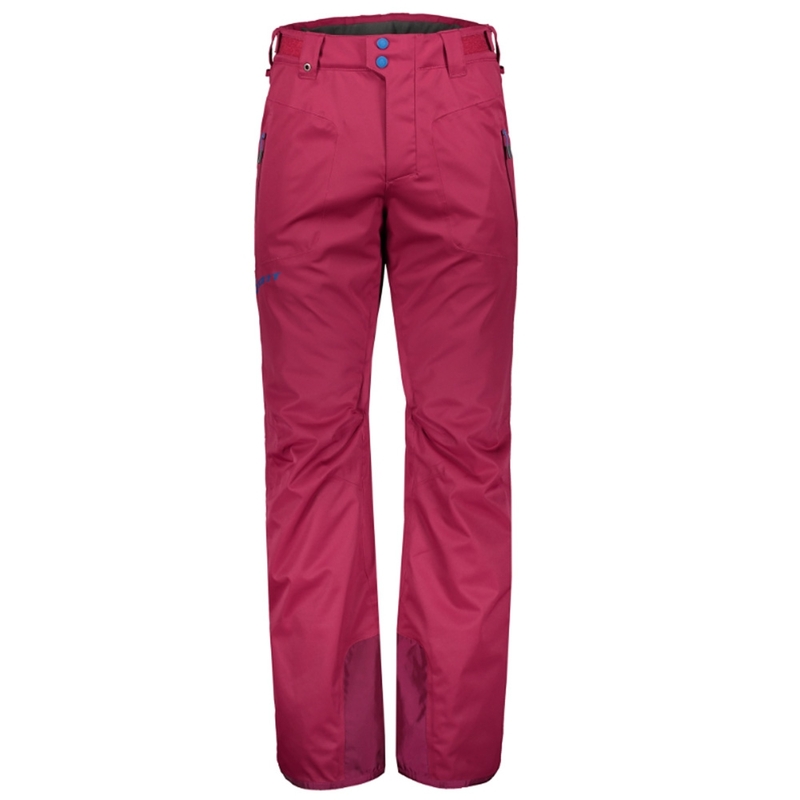 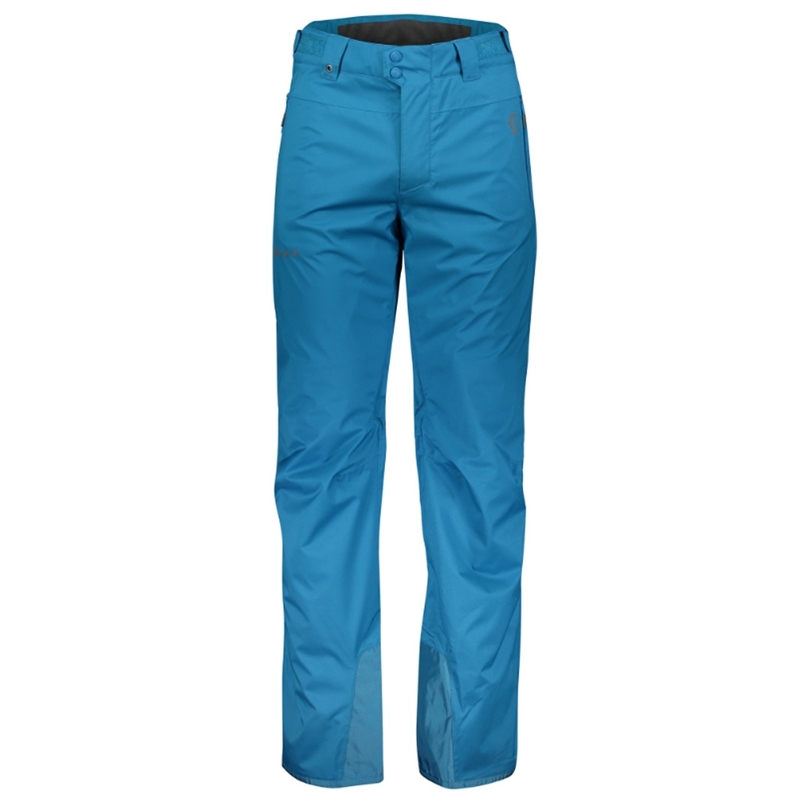 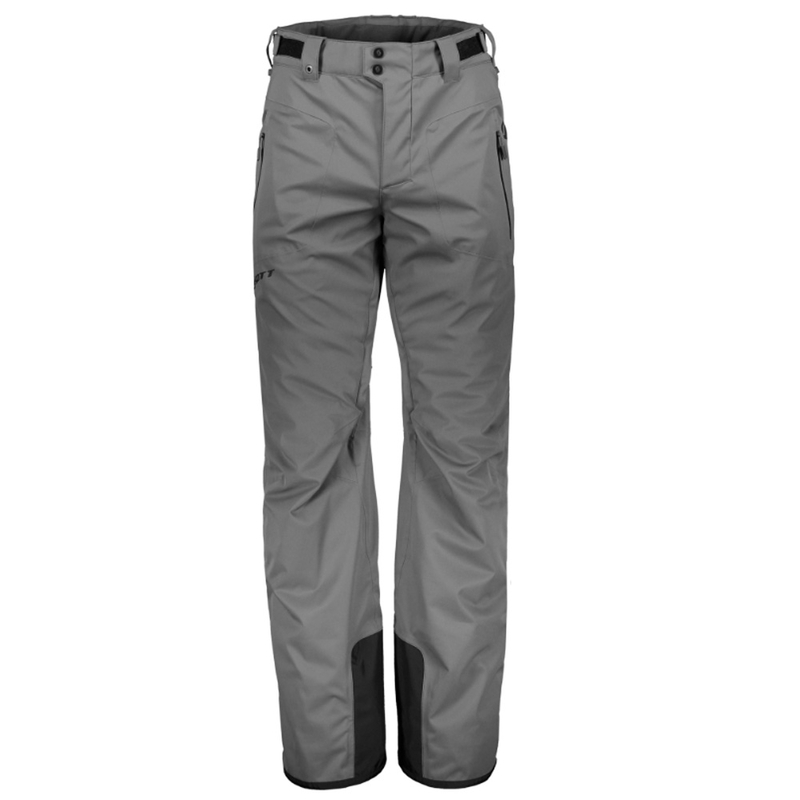 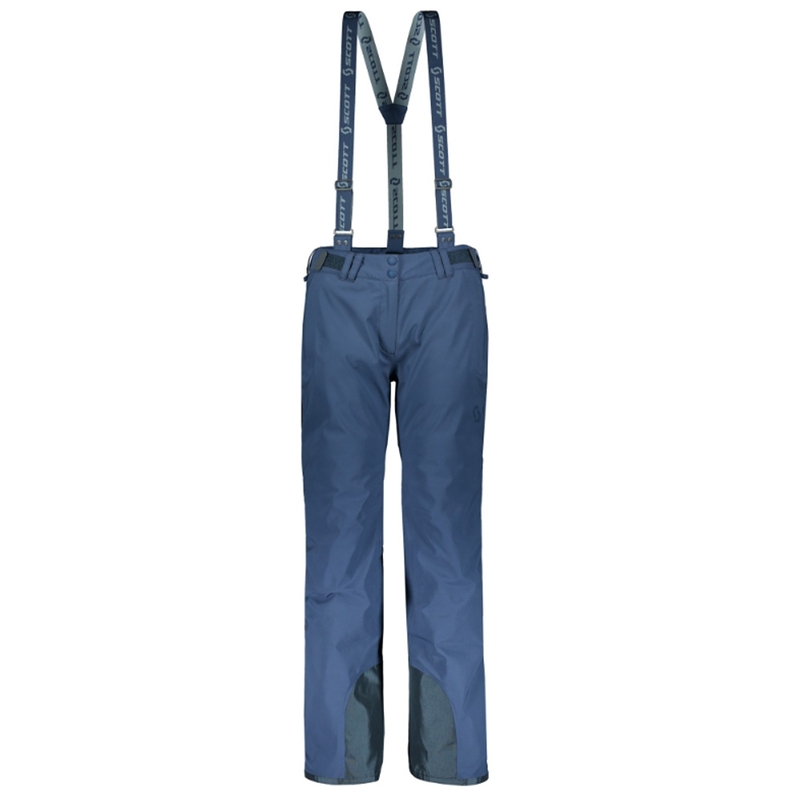 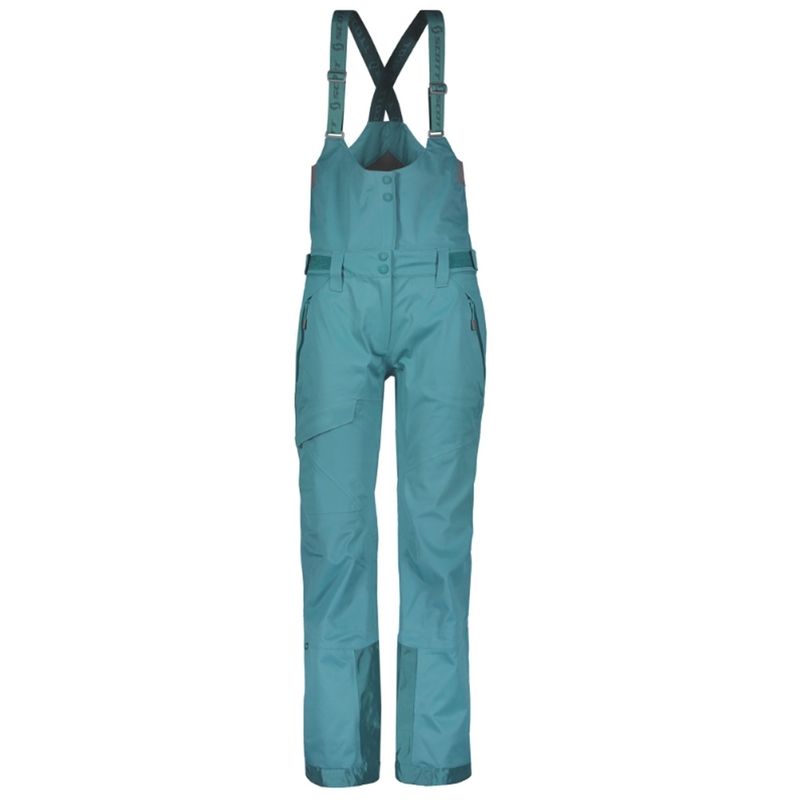 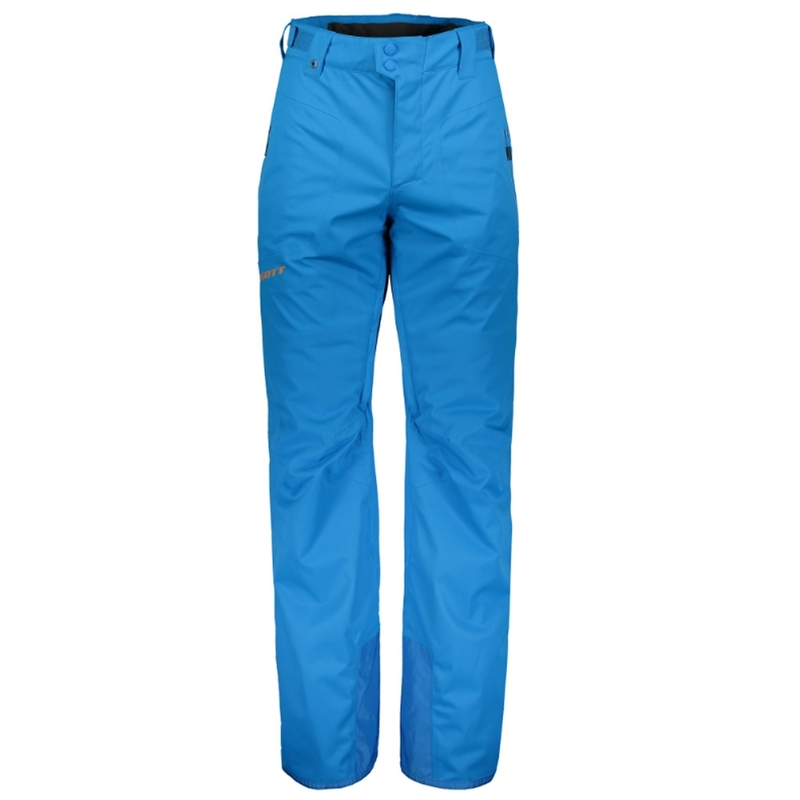 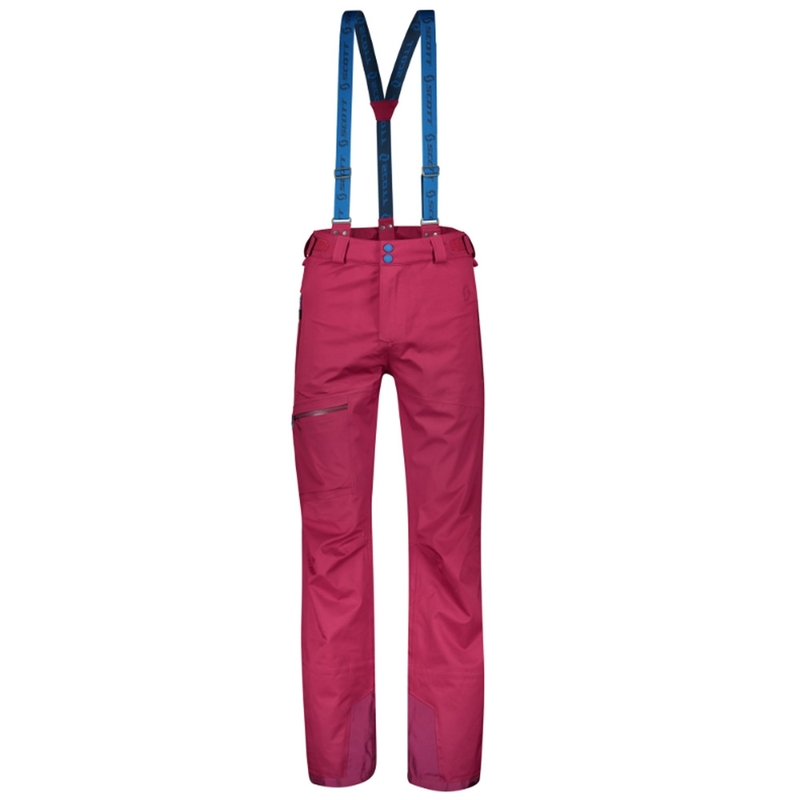 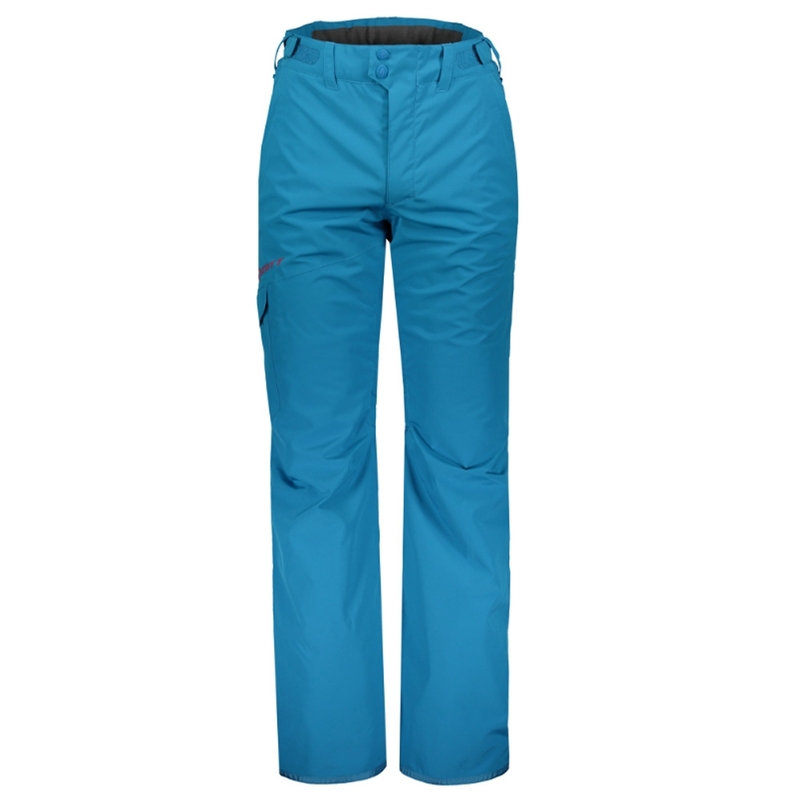 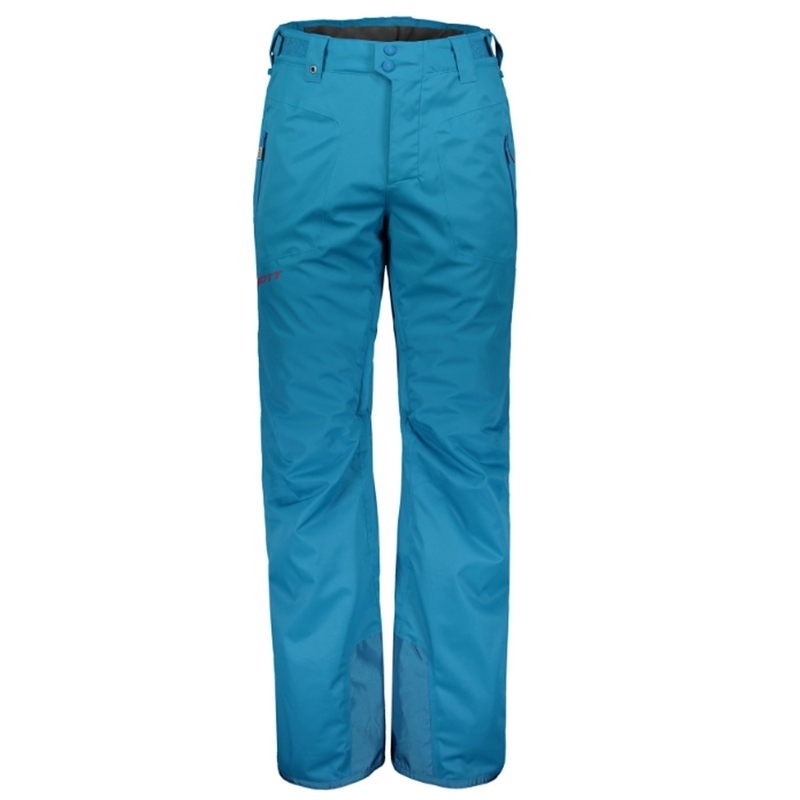 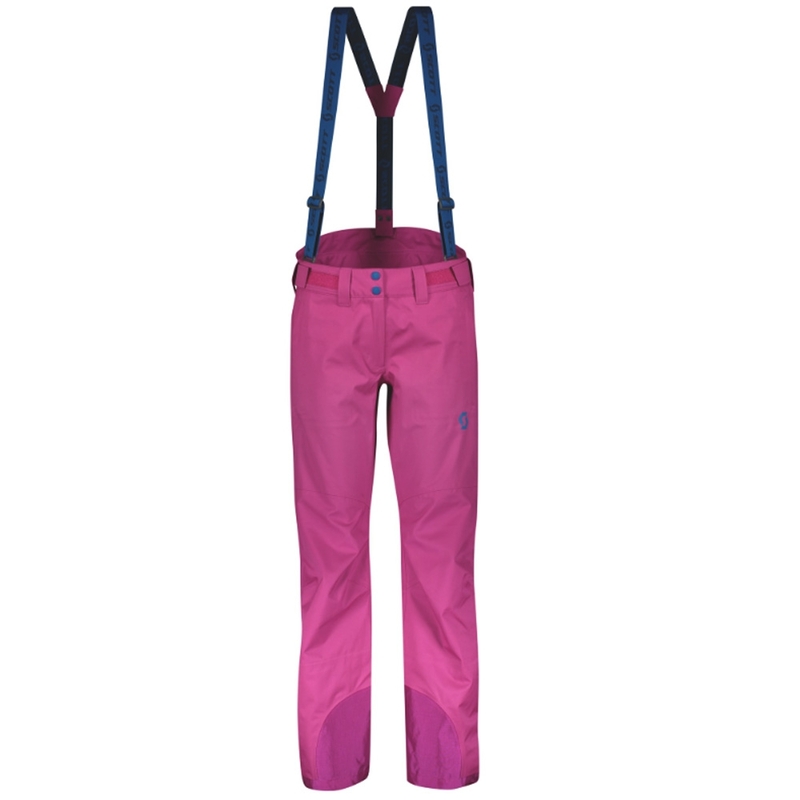 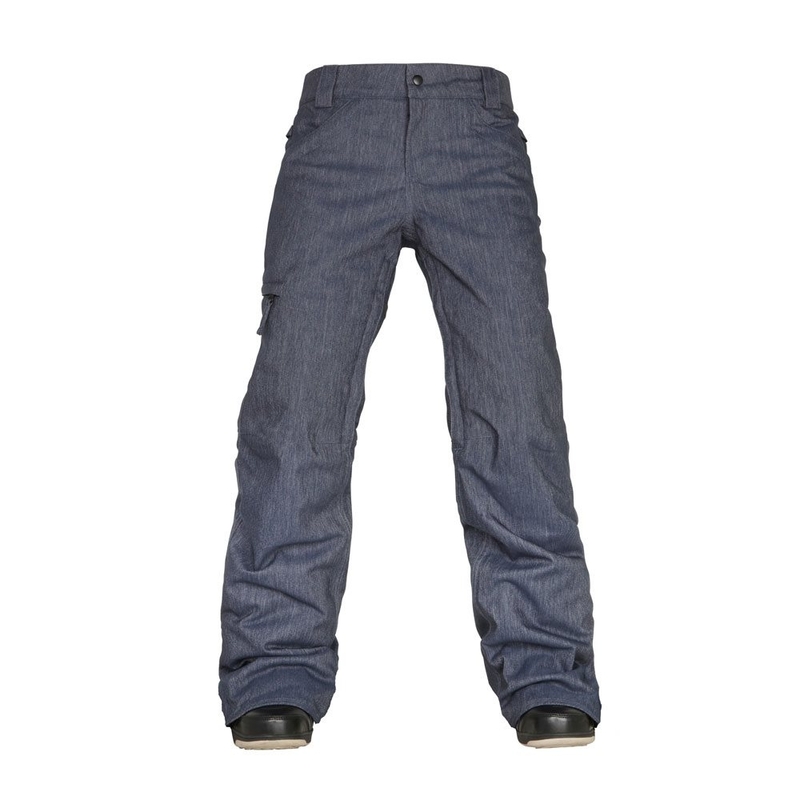 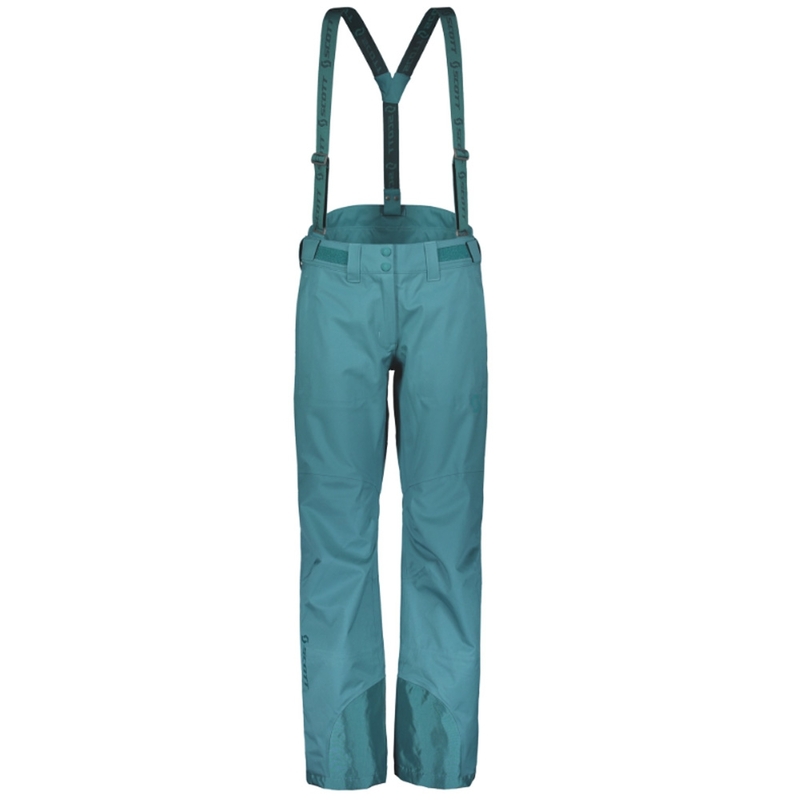 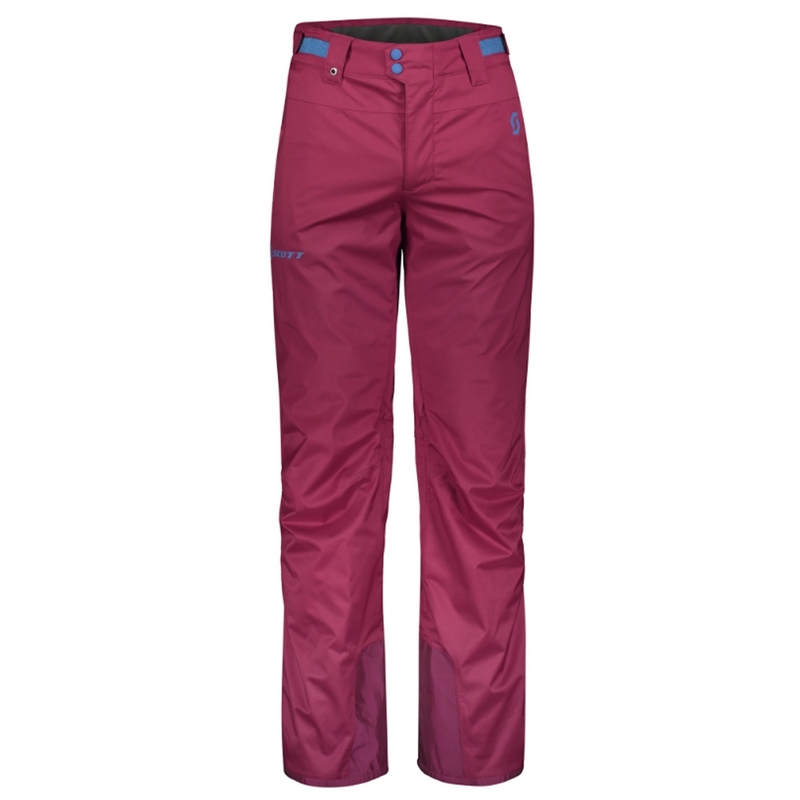 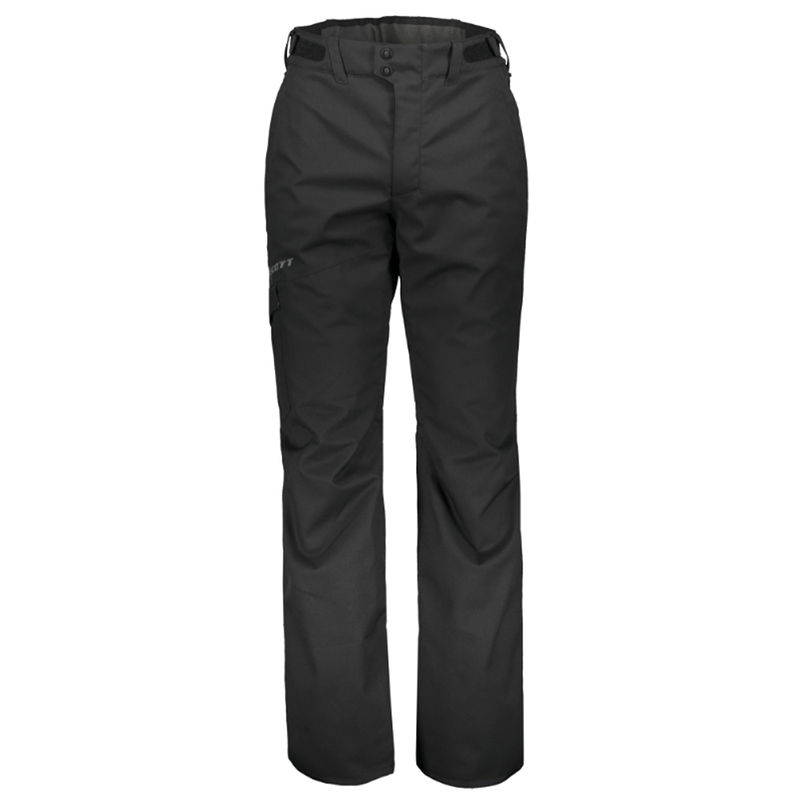 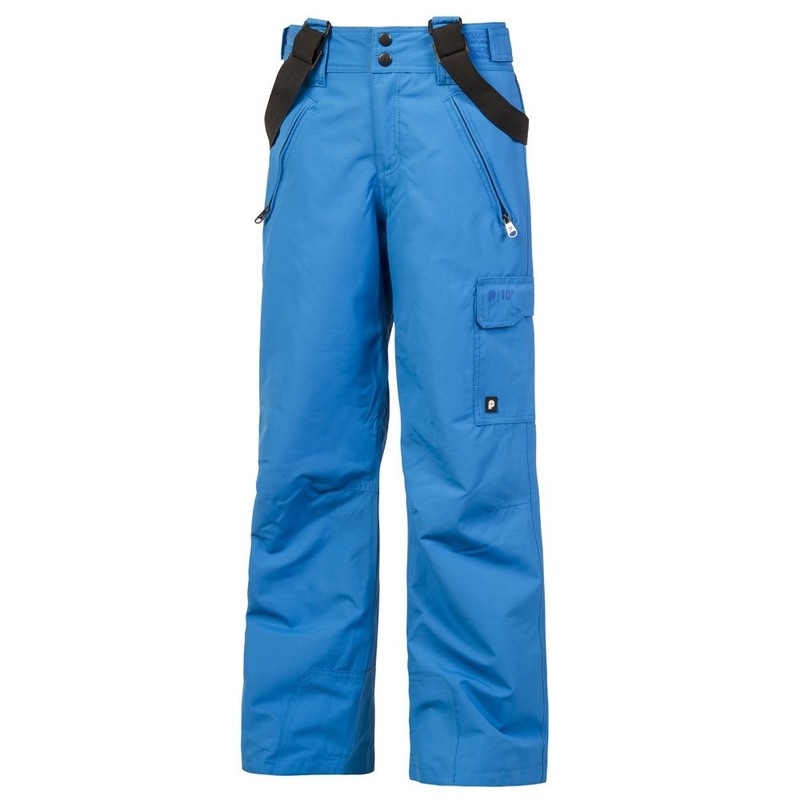 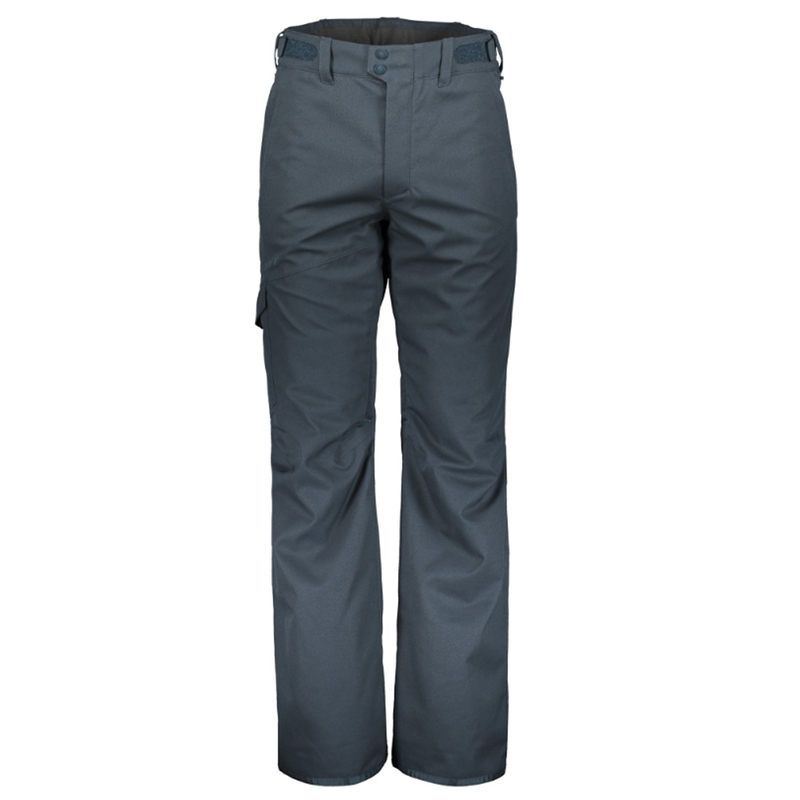 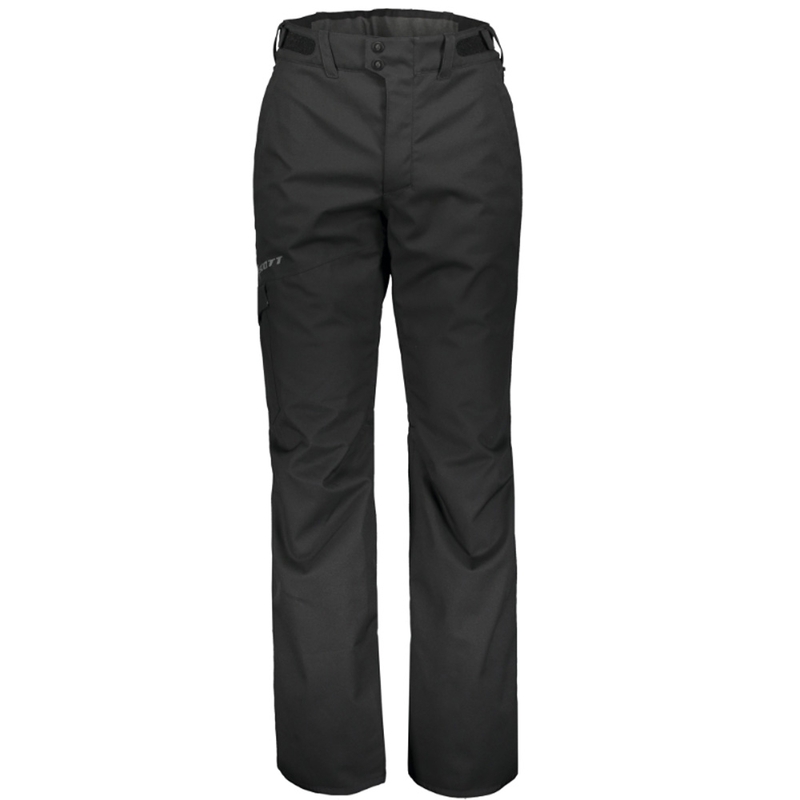 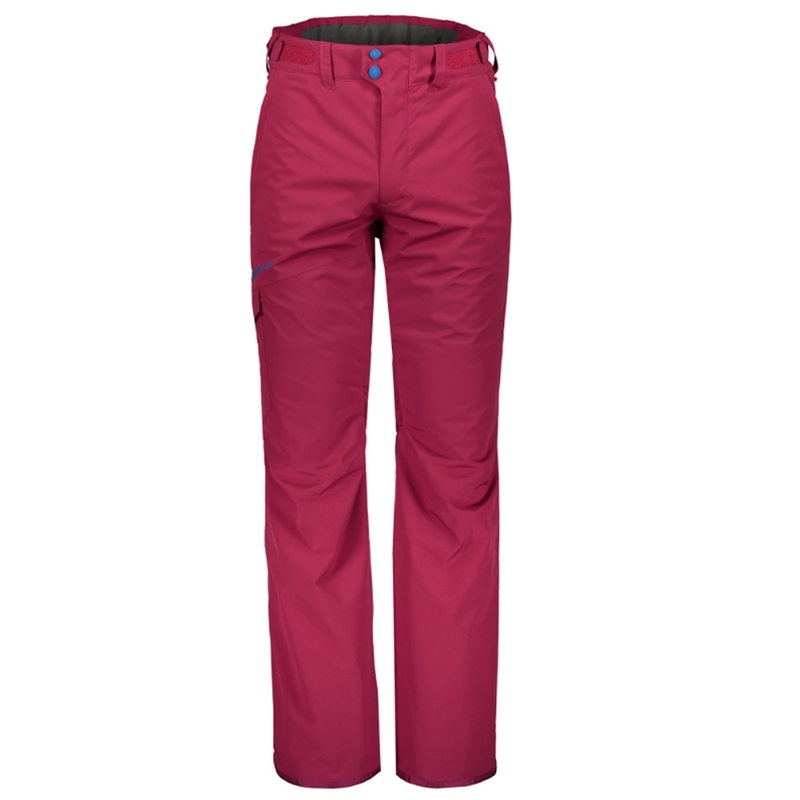 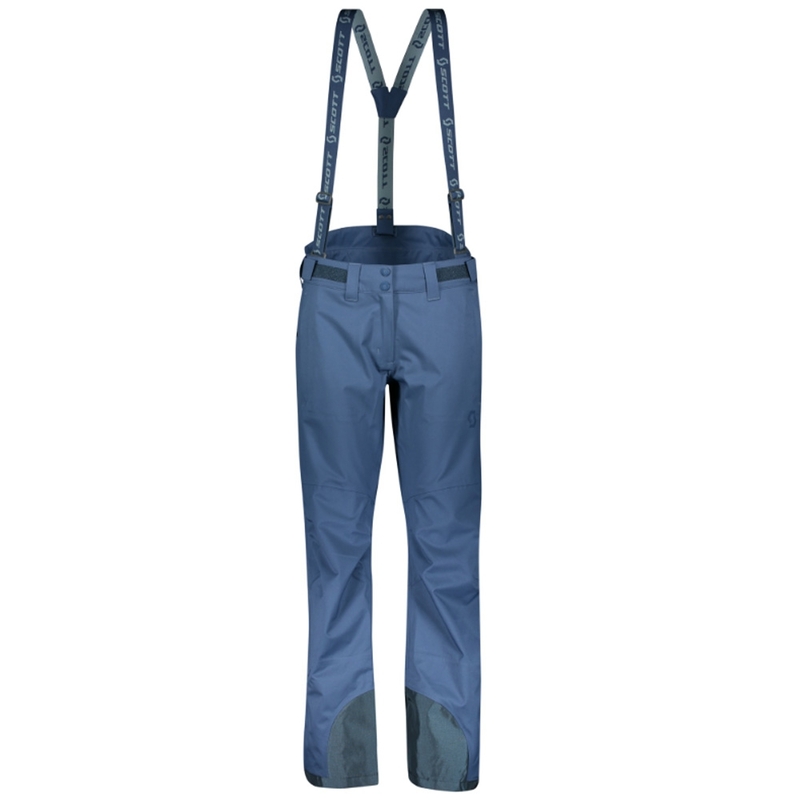 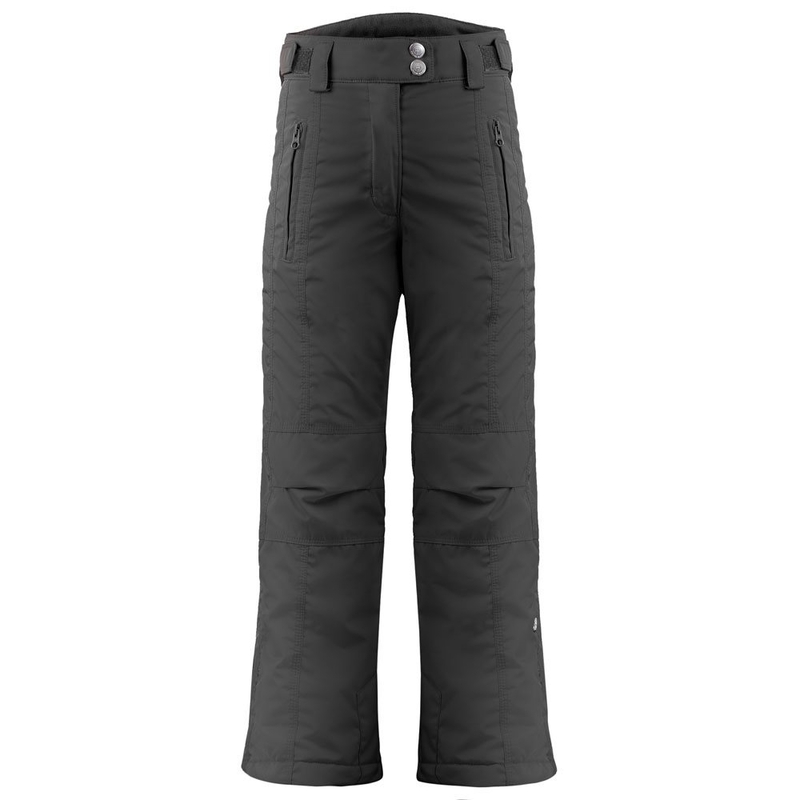 The Protest Denysy Jr Snowpants are a super warm pant for on the mountain which use Polyester Thermax High Loft 45gms padding. 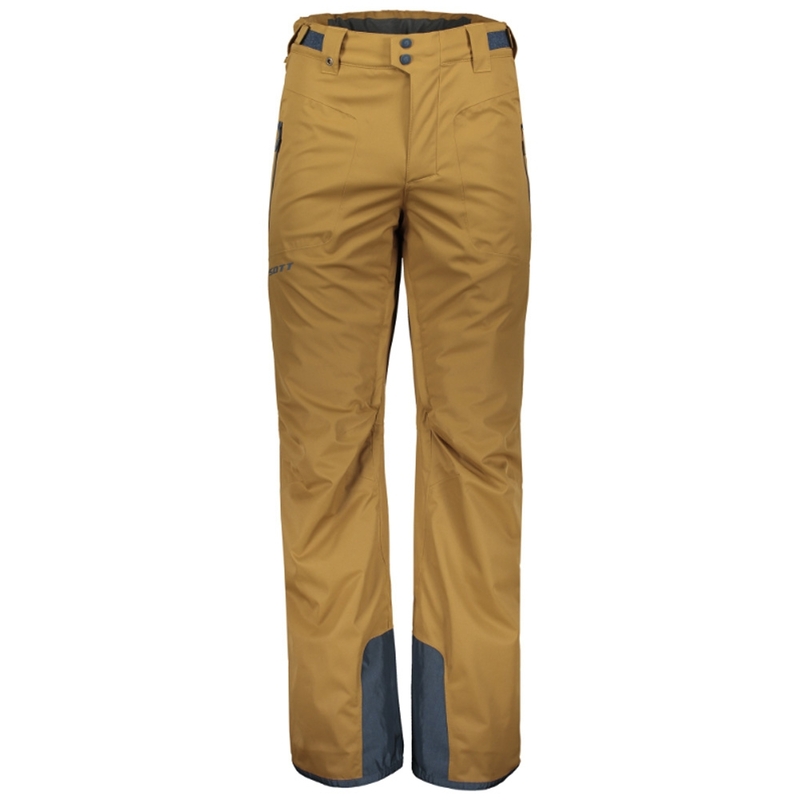 Furthermore, they have a waterproof hydrophilic and breathable membrane keeping you dry and warm all day long on the hill allowing you to really enjoy the experience. 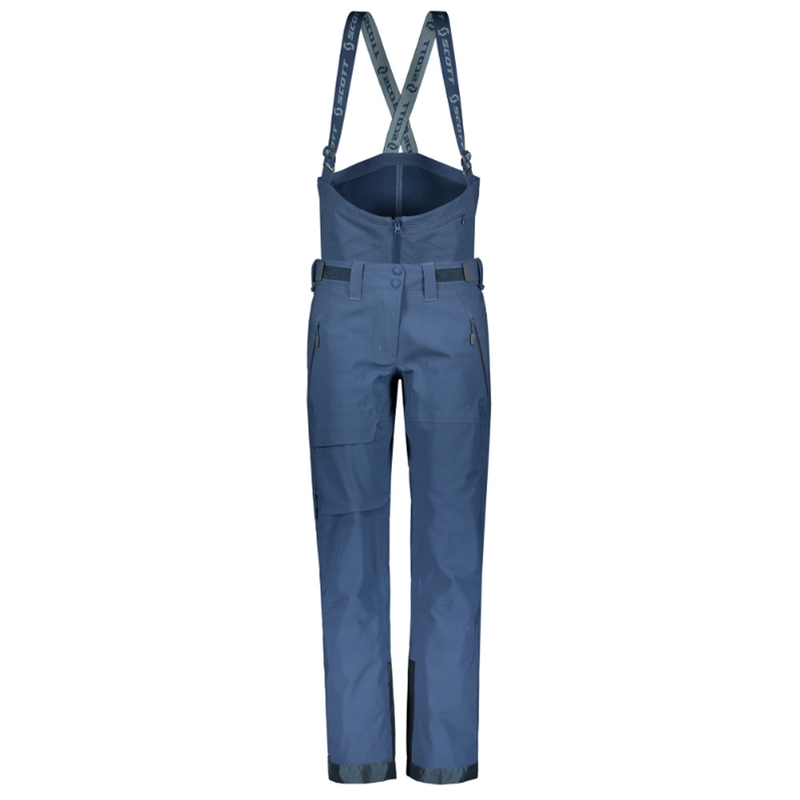 Other features of this pant include waistband closure with press buttons, a ThermoKnit inside waistband and detachable elastic shoulder straps for the perfect fit.